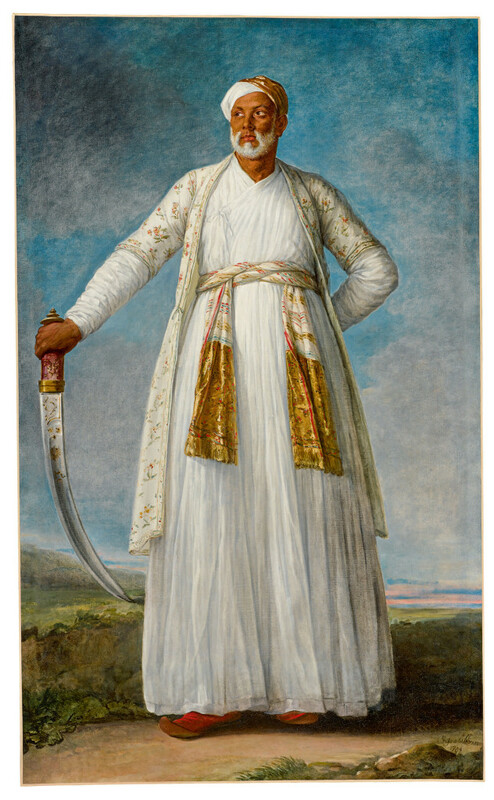 NEW YORK CITY — Capping Sotheby’s Master Paintings Evening Sale was a portrait of Muhammad Dervish Khan by Elisabeth-Louise Vigee Le Brun that achieved $7.2 million and set a record for any female artist of the pre-modern era. The work was part of a large group of works by groundbreaking women artists from the Sixteenth through Nineteenth Centuries that were sold in specifically identified “The Female Triumphant” sections in each of Sotheby’s Master Week sales. See a later issue for a more complete review of those sections and sales.